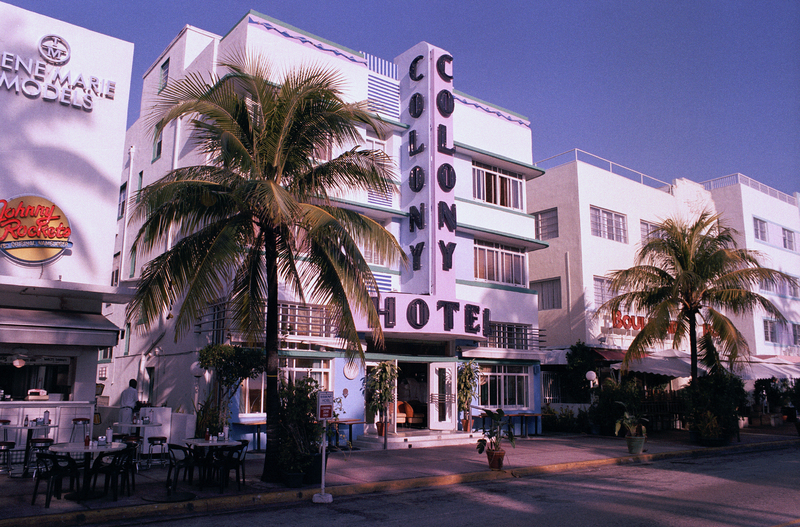 Miami Beach architect and preservationist Les Beilinson died on Friday, June 14. He was sixty-six years old. His obituary in the Miami Herald tells the story of a Miami Beach native who played an important part in the revival of South Beach and the preservation and conservation of its architecture. 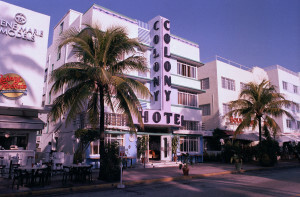 In addition to restoring historic buildings Beilinson also designed such South Beach landmarks as the News Cafe and the Armani Exchange store; his design for Capt. Harry’s Fishing Supply features dozens of blue marlins schooling across the building’s facade, visible to motorists driving I-95 just north of Northwest 79th Street. This entry was posted on Tuesday, June 18th, 2013 at 2:41 pm and is filed under Uncategorized. You can follow any responses to this entry through the RSS 2.0 feed. Both comments and pings are currently closed.